"The total revenue from continuing operations of the company during the year 2017-18 was around 3.5 times its revenue from operations for the previous year," the company said. It attributed the growth to the company's strategic initiative of hiving off its B2B business and focusing on its marketplace operations. 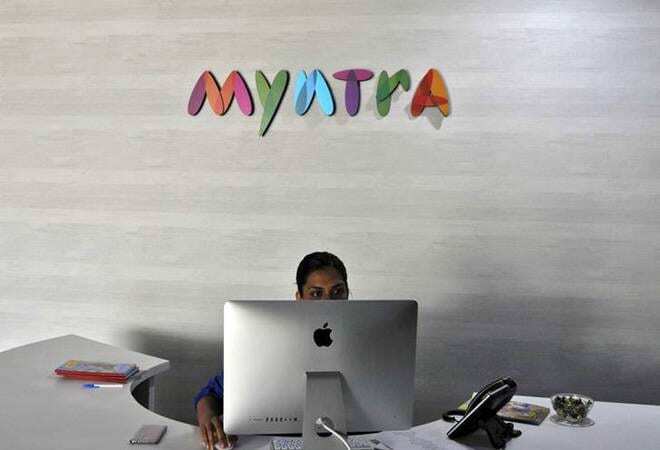 The company had sold its wholesale B2B trading business, together with all the assets and liabilities attributable to such business, on a going and "as is where is" basis to Myntra Jabong India Pvt Ltd during the financial year 2017-18, the documents said. "The company now continues to focus on its marketplace operations and is also actively exploring and partnering with various brands for providing consultancy services," it added.